Logik have many years of experience supplying Toshiba multifunctional photocopiers ( MFPs) and network printers to the Property Management and Construction sectors and provide the expertise required to fully integrate print cost management software that will seamlessly integrate into your existing workflows. 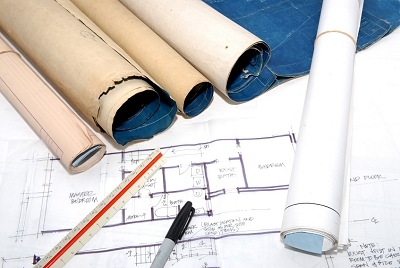 We understand the challenges and needs of the Construction, Civil Engineering and Architectural and Property Management sectors such as communicating documents from Head Office to mobile on-site Management teams and the recovery of costs from clients. Recent breakthroughs in technology are transforming how your sector processes large volumes of copying and printing, reducing paper waste, managing costs, improving productivity and becoming greener.